We don’t need to tell you that efficiency is important: It saves money and the planet at the same time. But it’s not easy for businesses - with bottom lines, shareholders and financial quarters - to embark on long term research projects. 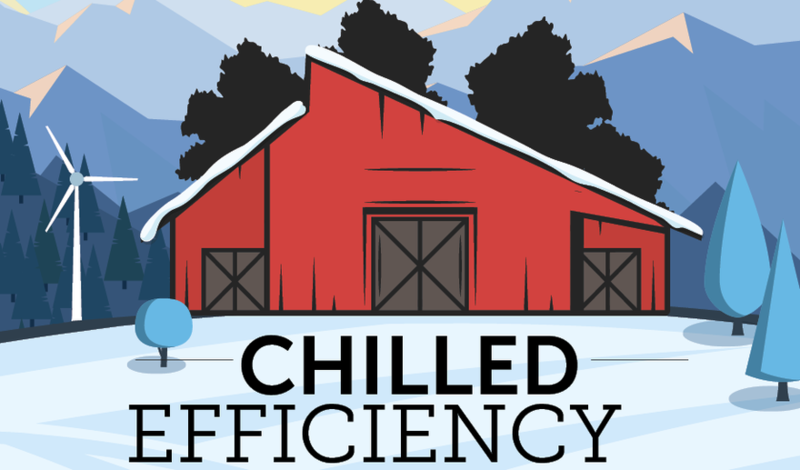 That’s why the EU hopes to help: In this issue, we head to Boden Type Data Center One in Sweden to examine an experimental data center that aims to bring hyperscale levels of energy efficiency to everyone. 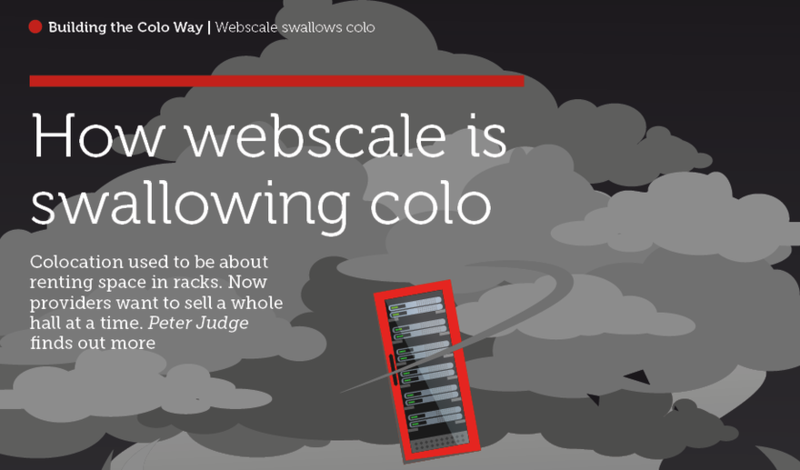 Elsewhere in the magazine, we talk to RagingWire’s CEO, Doug Adams about the colocation market, life under NTT and the benefits of not being a REIT. Plus, Peter Judge travels to Northern Virginia to visit its campus, as well as several others. Then, we take a deep dive into building colocation facilities in a jam-packed supplement, featuring Compass Datacenters, Digital Realty, QTS, CyrusOne and more. DatacenterHawk's David Liggitt also gives us a rundown of how the market is changing with the rise of hyperscale. 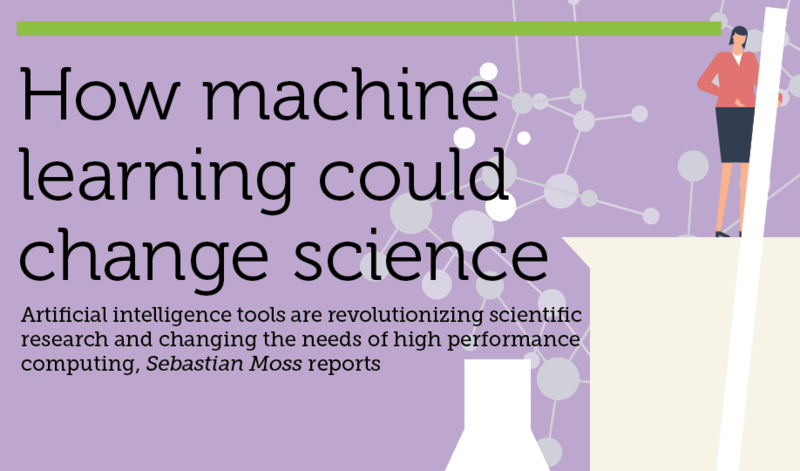 Next, we take a look at the fascinating convergence of supercomputing, machine learning and science. The impact could be truly profound, so we talk to specialists from the DOE's national labs in Lawrence Livermore, Lawrence Berkeley, Argonne and Los Alamos, as well as experts from Nvidia and Intel. Find out about ExaLearn, an ambitious effort to build exascale machine learning systems, and CANDLE, an AI-led program aiming to cure cancer. We also peer into the future, one in which natural disasters continue to get worse as climate change continues to wreak havoc on the world. It's time to start preparing for the inevitable.